Every vocation starts out from the single state, and if it is chosen as one’s path of discipleship and holiness of life then it is a vocation in itself. It may be that it is simply dictated by circumstances. Either way, if offers a freedom to explore many different ways of serving God and his Church. Where might God be calling you? Light of the World. 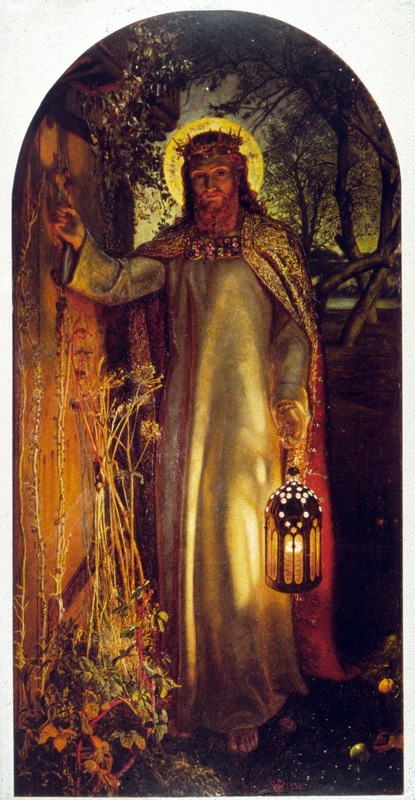 Holman Hunt. Are you ready to open? 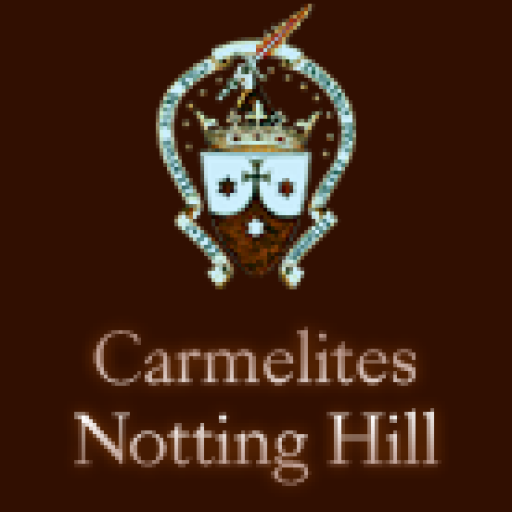 There are possibilities of consecrated life, as Virgin or Hermit. There are Secular Orders, Oblates, Lay Associations of the Faithful and many other movements that offer a spiritual formation and opportunities for ministry and service according to one’s circumstances. If the single life is what you would choose, what is it about it that appeals to you? If the single state simply seems to be the way your life is working out, are you able to accept that God has a purpose for you in your situation? What are some of the options that you might consider within the single state? What do your skills, abilities and interests point to? Do you feel the need of some structure and support in your spiritual life? Would you prefer to live out your vocation in a group situation or alone? What are your feelings about commitment of any kind? Make a list for yourself of the possibilities available to you of living a fuller Christian life within the single state. Find out more about some of those.